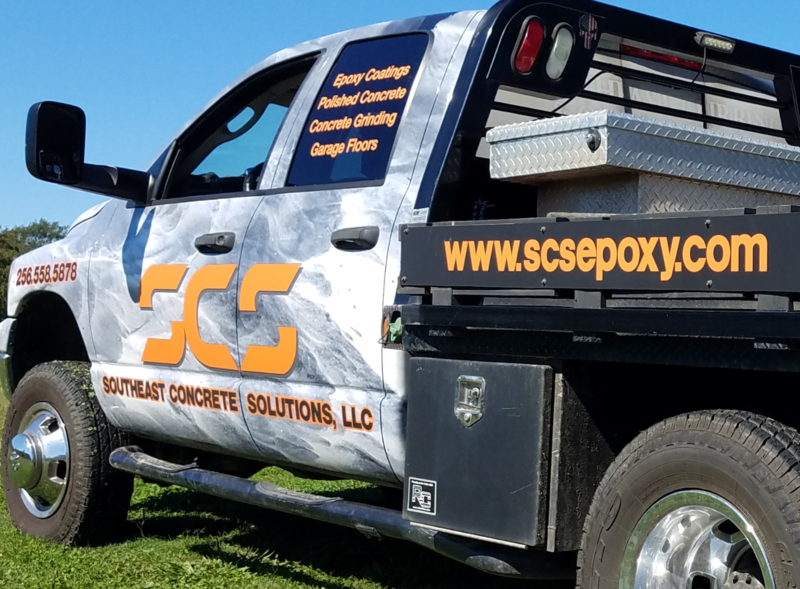 At Southeast Concrete Solutions, LLC, our experienced team has the right solution for all of your residential, commercial, and industrial concrete and epoxy flooring needs. From interior flooring to pool deck and patio resurfacing, we can help your dreams become reality. So give us a call and let us be your epoxy floor coating contractor! 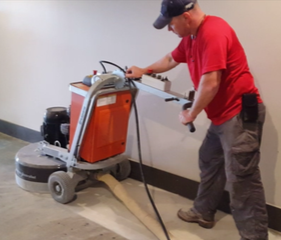 Concrete coatings are quickly becoming the preferred option in the flooring industry, and Southeast Concrete Solutions, LLC is leading the charge. The clients that we serve in the Huntsville area choose our epoxy floor coatings and polished concrete because of the beauty, creativity, and durability of these floors. Epoxy floor coatings and polished concrete create aesthetically pleasing floors that are durable, functional, and easy to maintain. Our epoxy flooring contractors will work with you to determine your needs and desires, and our team has the knowledge and experience to provide you with the results you deserve. There is no limit to what our team is able to do. As an industry leader in epoxy floor coatings and polished concrete, we are able to deliver what you want. In Huntsville alone, our professionals have helped provide concrete solutions for the FBI, The Department of Defense, The US Army, major Universities, world renowned industries, and athletic clubs, just to name a few. Likewise, our reputation in the residential market is outstanding as well. Our installation team at SCS prides itself in professionalism, and appreciates the trust a client has in inviting us into their business or home. During the process, we treat your property with the same respect that we have for our own. And when the project is over, the only evidence that we were on site will be the beautiful, lasting craftmanship of our work. If you are looking for a top quality epoxy floor coating contractors and concrete coating contractor in Huntsville, you can rest easy. Southeast Concrete Solutions, LLC, specializes in comprehensive services for all of your concrete surfacing needs. We are skilled at metallic epoxy floors, vinyl flake epoxy floors, polished concrete, concrete resurfacing, stamping and staining, crack and concrete repair, and landscape curbing. We are the only contractor you will need, and the one you can trust. The only limit to these beautiful floors is your imagination. Forget hardwoods and tile -- interior concrete floors are they most durable and unique floors that you have ever stepped foot on. Our high perfomance epoxey floors not only look great, they last forever and are easy to maintain​. Let us help you transform your dull or damaged existing concrete into a living space you can be proud of. Landscape curbing is the premier ​landscape border on the market. We can assist you from layout to completion.
" I got exactly what I paid for. Mike is good at his craft... I would definitely use him again." "Mike, I wanted to tell you thank you for everything...it really looks great. Thanks for all of your attention to details. We are really going to love it. Our team, located in Huntsville, AL, is highly trained and highly skilled. With certifications from some of the top training institutes in the country, along with years in the industry, you can be sure that we can handle your job. The technology in the decorative concrete industry is always improving, and the pros at SCS know that in order to stay at the top, we must continually improve as well. That is why we attend seminars and train with the top contractors in the industry annually… we want to grow as the industry grows. As a leader in the epoxy floor coating industry, we know that using proven techniques and state-of-the-art equipment is the key to providing you with the results that you deserve. Our extensively trained team shows up prepared to take care of your commercial and residential epoxy flooring needs, all with the goal of exceeding your expectations. When you are searching for an epoxy flooring contractor, it is important that you speak with a knowledgeable staff that has a firm grasp of the products and techniques that will be used. Our team at SCS has the experience to guide you in the right direction, and work alongside you to ensure that you are getting exactly what you want. We understand that every job and every client is different. Large or small… you can have the confidence that the pros at SCS approach every job with the same attention to detail that it deserves. Choose a epoxy flooring contractor that is committed to excellence and that will make you a priority. Choose Southeast Concrete Solutions, LLC today. Don’t just choose the first epoxy coatings contractor that pops up. Make sure you go with contractors that are committed to excellence and make you a priority. We Pride ourself as one of Huntsville top epoxey flooring contractors. Call us today to schedule a consultation where we will go over your vision for the project, pricing, and much more. From beginning to end, we focus on details both large and small. 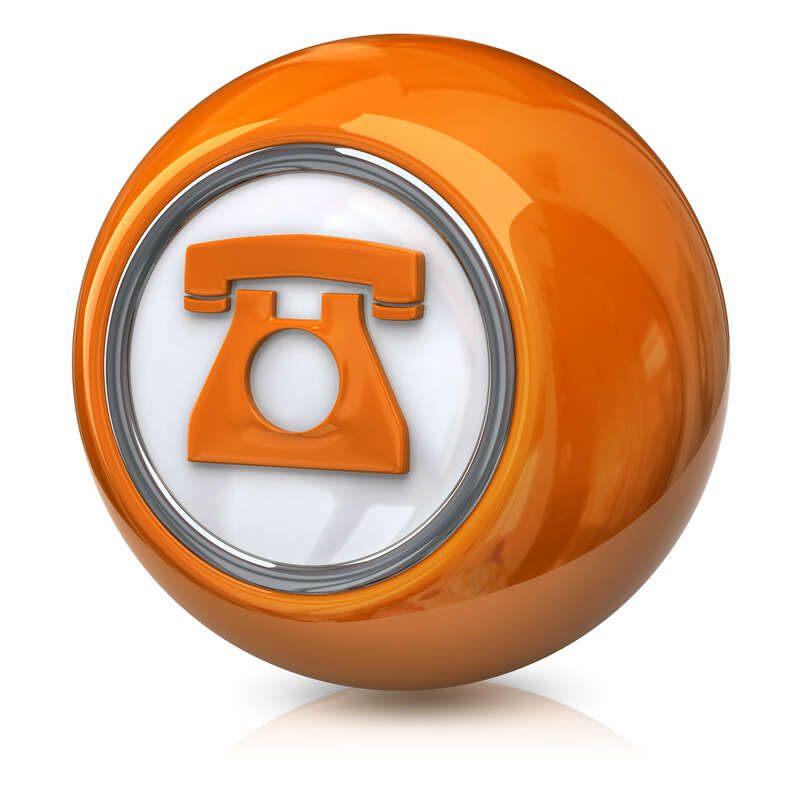 We look forward to you call and are eager to earn your business!